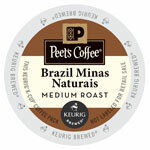 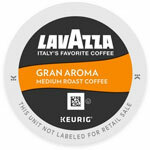 Peet’s Coffee Brazil Minas Naturals K-Cups are a top seller option for easy great tasting coffee. 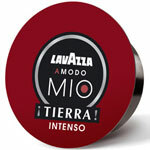 Check out the ease and flavor of this pod! 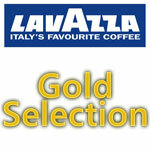 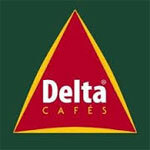 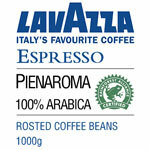 With Delta Roasted Ground Coffee, Brazil is strongly well represented in the espresso gourmet coffee category. 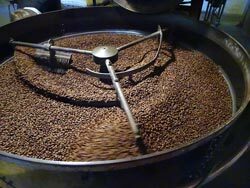 Dive in for a great Brewster!